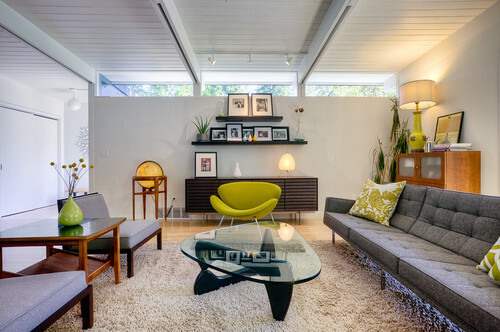 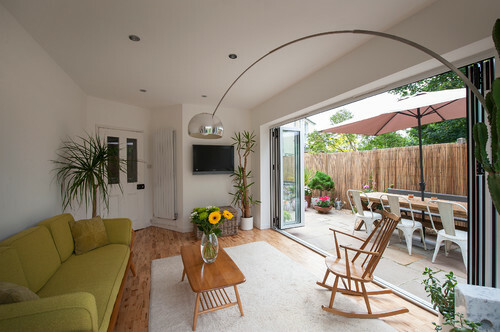 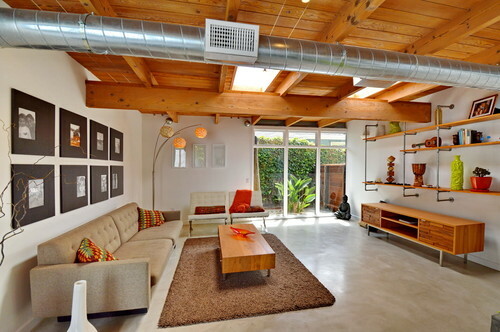 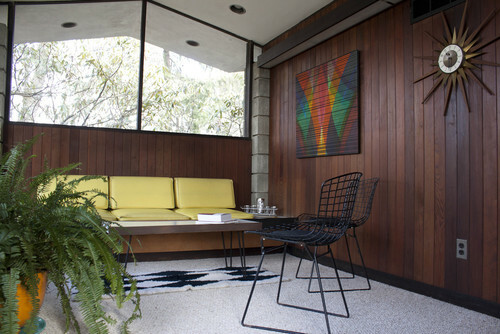 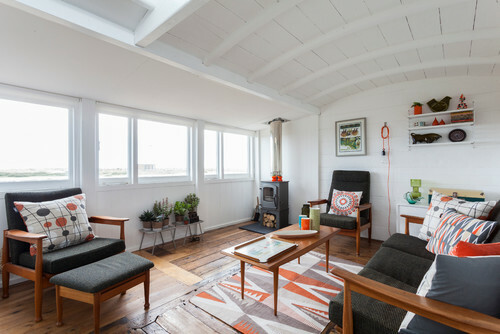 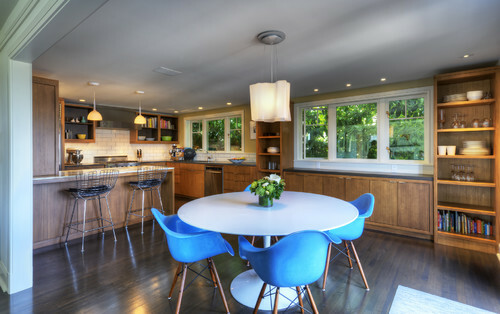 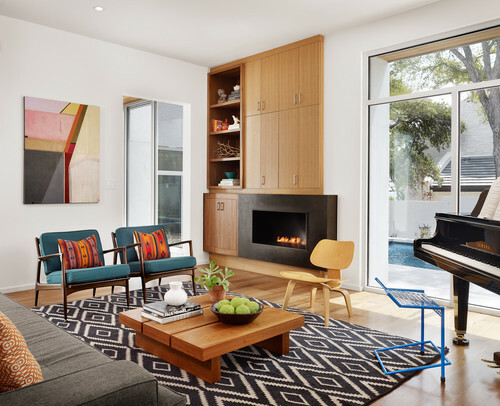 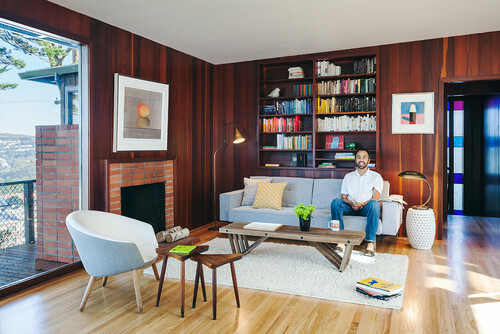 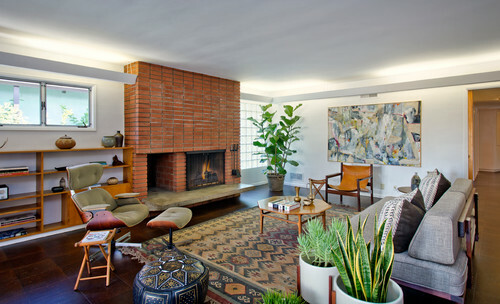 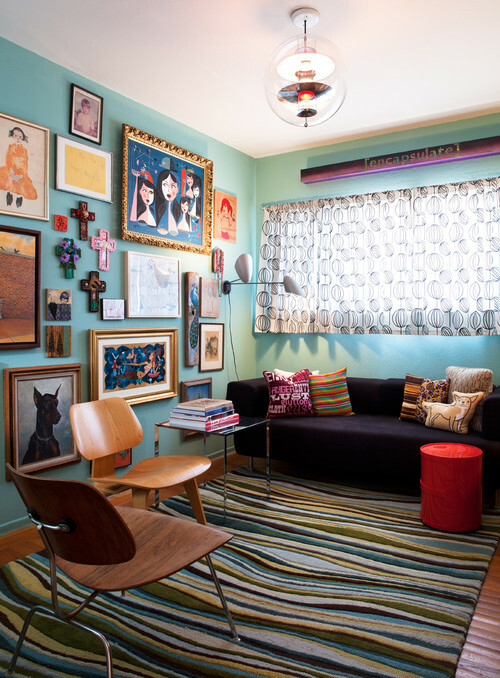 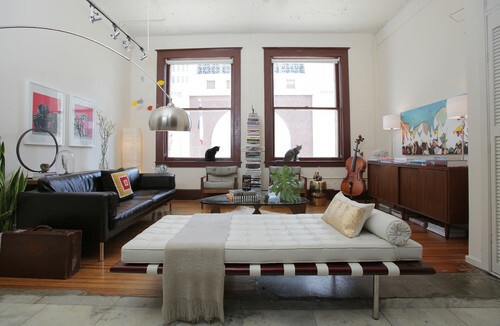 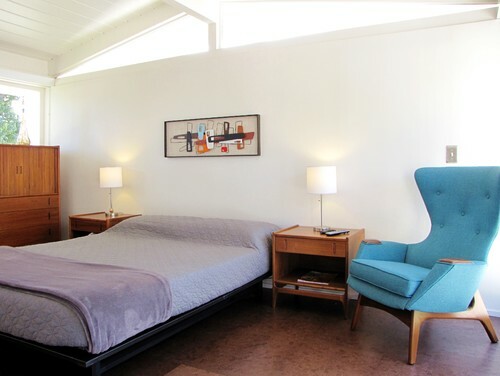 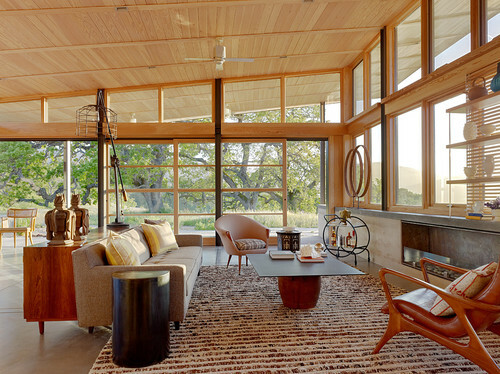 Midcentury modern designs have been “having a moment” for around 60 years, so it’s safe to say this style’s a classic. 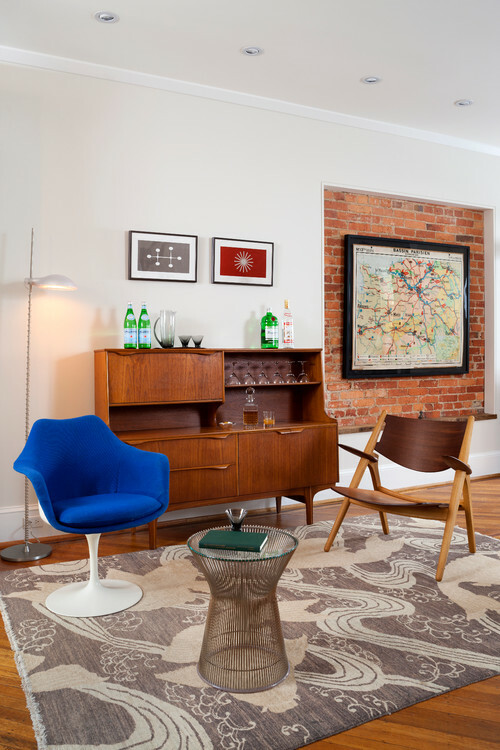 You’ll be channeling your inner Don Draper in no time. 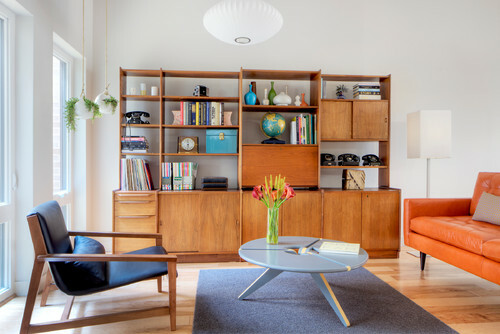 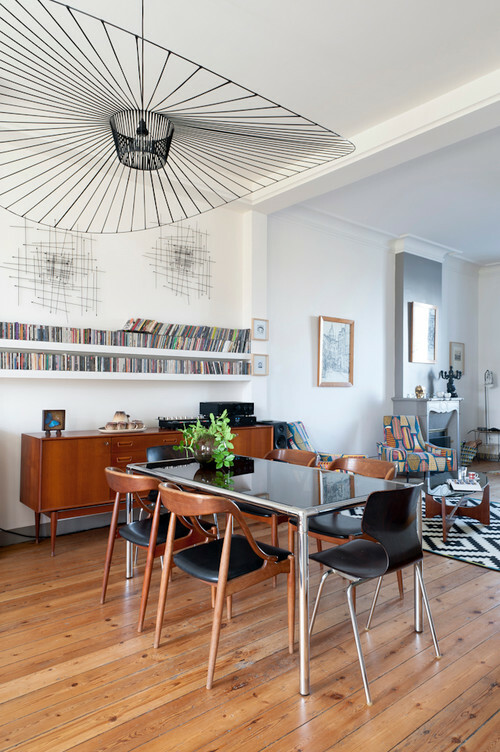 Fix your eyes on this midcentury modern feast including Eames chairs, galaxy lamps, clean lines, and lots of sputnik lighting fixtures.